Travel dreaming? Or about to go on your next overseas trip? 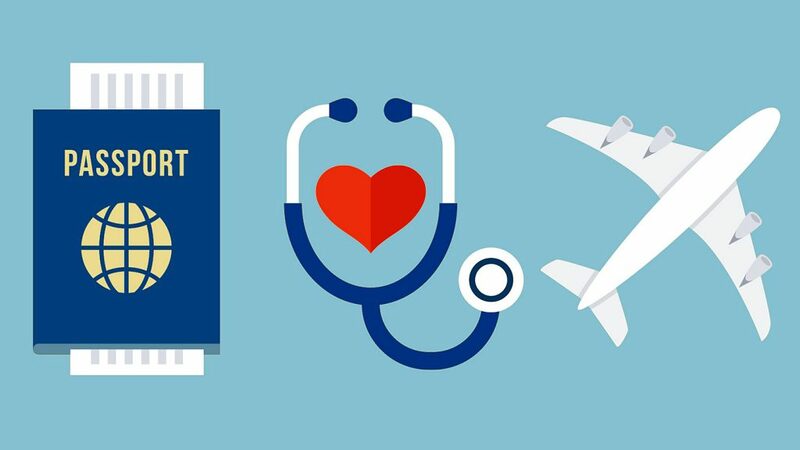 Travel healthy – remember to book in and visit Deirde, our travel health nurse, and one of our friendly doctors at DMC Medical Centre Drummoyne well before you go. Visit DMC for travel health advice, major vaccines including yellow fever vaccine, and travel health kits. Call us on 02 9819 6666 or book via our online booking option today.